There’s no better New Year’s resolution to make than to commit yourself to becoming more confident. 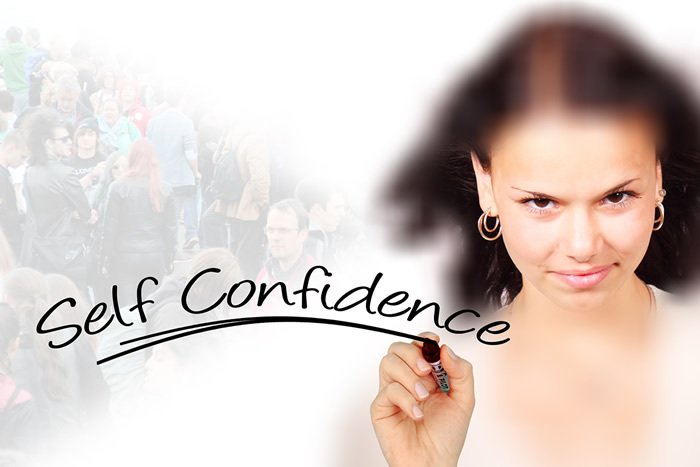 Achieving self-confidence will improve your life in so many ways. One of our members quit smoking because he no longer needed the “crutch” that smoking offered. Another overcame her life-long fear of being visible to people after battling a paralyzing eating disorder since childhood.